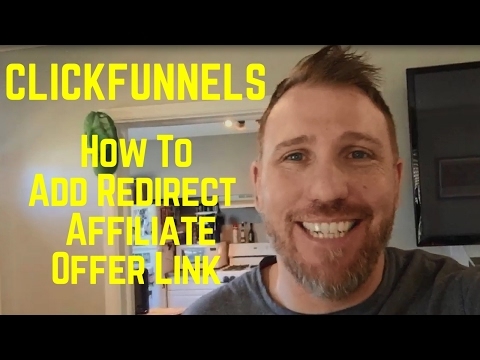 How to Redirect Clickfunnels landing page to your Affiliate Offer Tutorial. This is part 2 of of 4 videos series setting up a marketing funnel campaign. In this video I show you how to redirect your opt in visitor once they enter their email and request to be redirect to your product page or affiliate offer for more information. My affiliate offer is the Four Percent in this example. My prior Video (Part 1) I set up three landing page variations for split testing. This tutorial walks you through the process of setting up you redirect in all three. Don’t forget to Like & Comment!